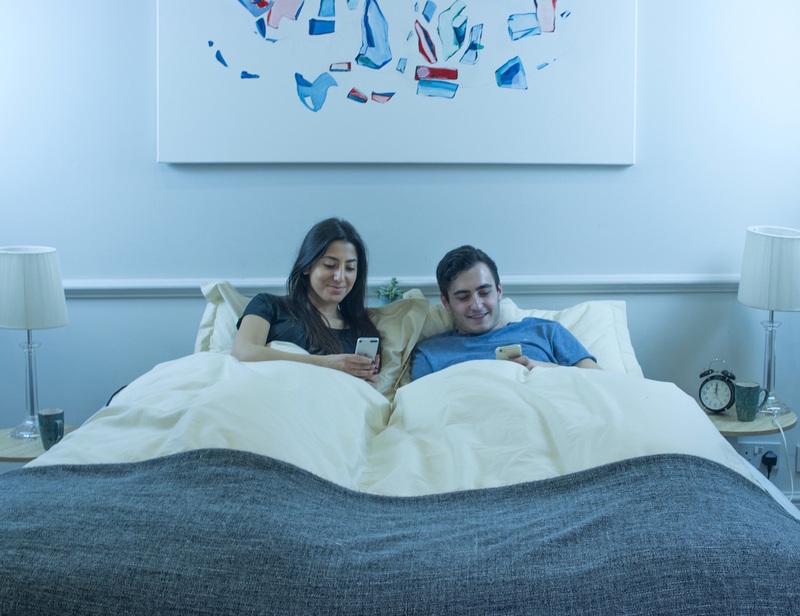 Get the ideal sleeping conditions every night with the Balluga smart bed. 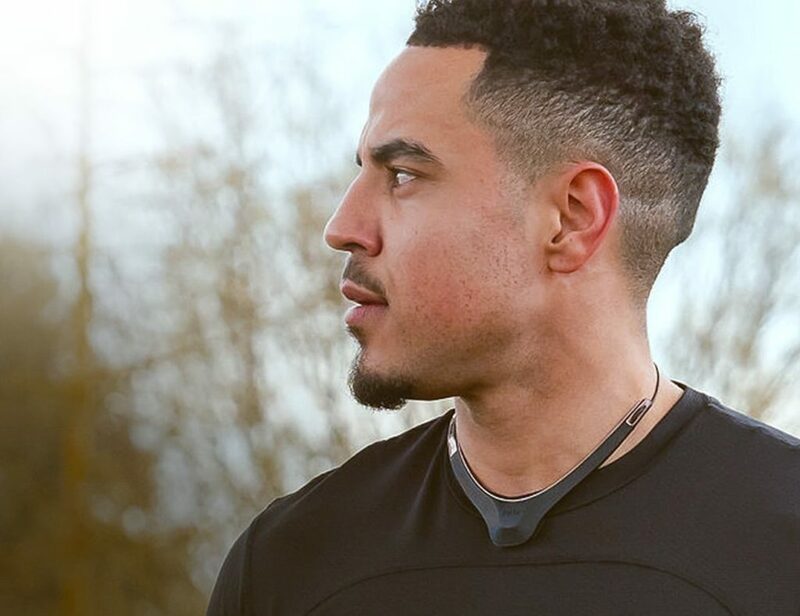 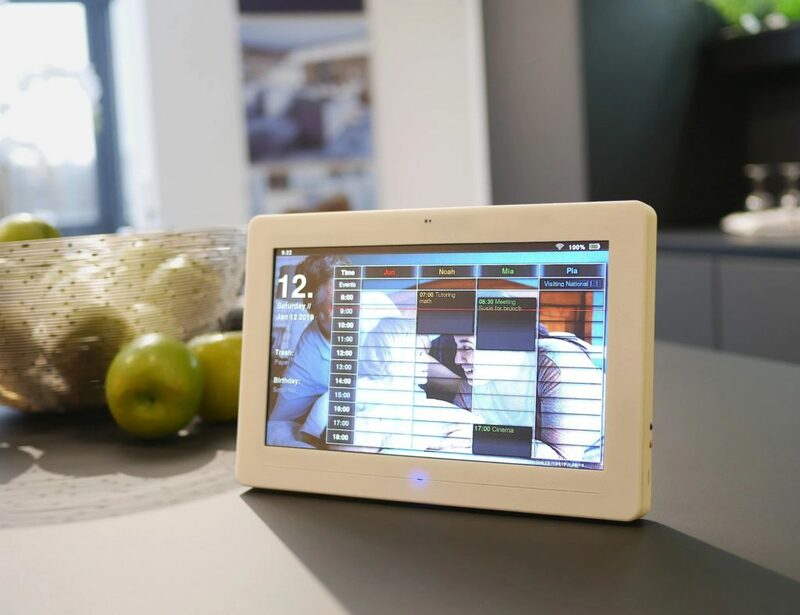 This bed has been designed to manage your total sleep experience in real-time, by monitoring your body’s vital statistics and adjusting its firmness, support and temperature to match your chosen settings throughout the night. 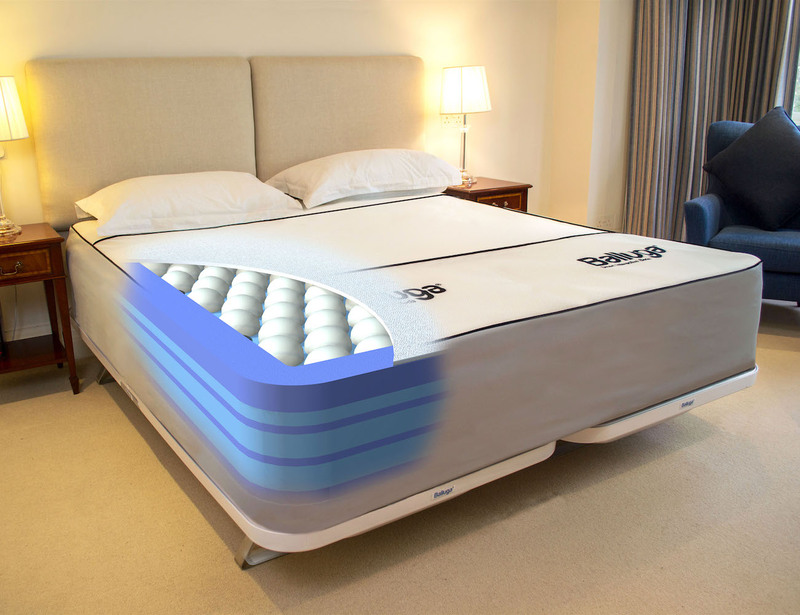 The mattress has patented layers of air spring cells which will ensure your bed remains as new and will not compress or sag over time. 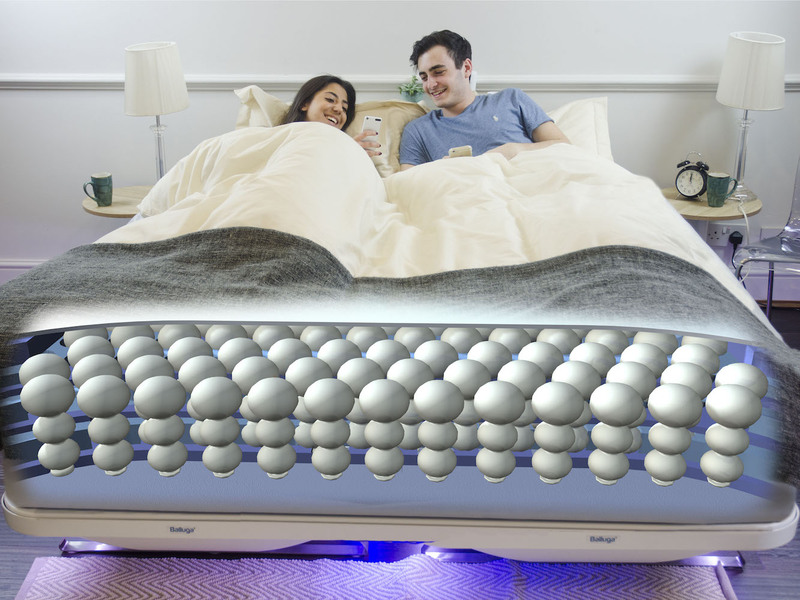 The coolest feature of this bed is that it will keep all its technology within the bed so that it stays invisible and silent during use and you don’t get to feel anything at all. 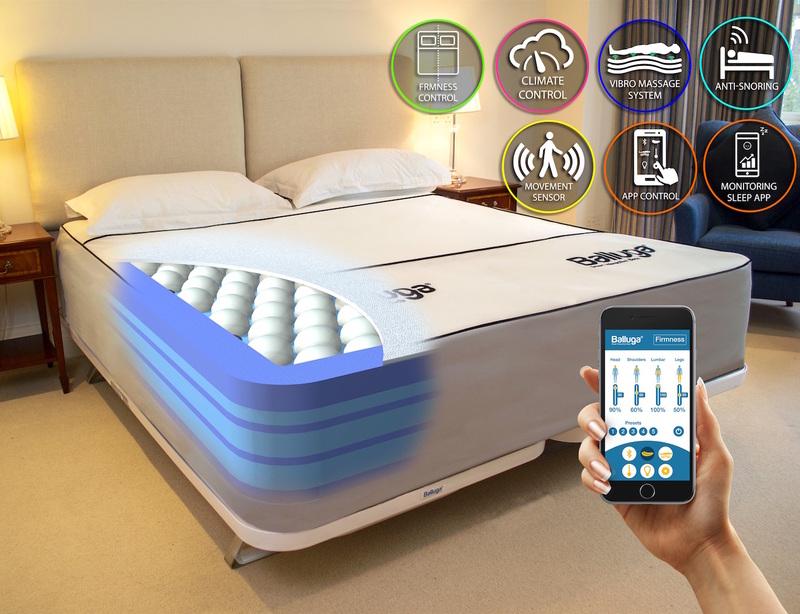 With features like vibro massage system and climate control, this smart bed is here to make you get your perfect sleep each night.